When is the ENC Nature Preschool opening? How can I get my child(ren) on the waitlist for the Preschool? 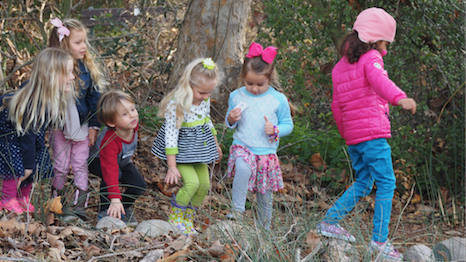 Complete the form here: Nature Preschool Waitlist. Please only fill out ONE application per family. You may include information for two children (if you have more than two, please contact us). Siblings will have priority. How will you choose children from the waitlist? On February 28, we will temporarily close the Nature Preschool Waitlist to start the Lottery Process on March 1. How will the lottery process work? You will be notified if you were selected through the Lottery and will move onto our RegistrationList. To hold your registration spot you will be required to pay the annual $200 registration fee (non-refundable) within 1 week of being notified. Your registration fee will include an annual family membership to the ENC. Once the 72 daily spots are filled (24 spots daily in each of the three classrooms) the remaining families will be ranked on the waitlist through the lottery and notified where they are on the waitlist. After all families have been notified we will re-open the waitlist for new families to be added. If any spaces become available we will notify families through phone call and email. What will the ENC Nature Preschool tuition be? The tuition fees are listed here: ENC Nature Preschool Tuition fees. What ages will the Nature Preschool serve? The Nature Preschool will serve 2.5 years – 5 years old (before kindergarten start). Children must be in process of developing independent bathroom-use skills. 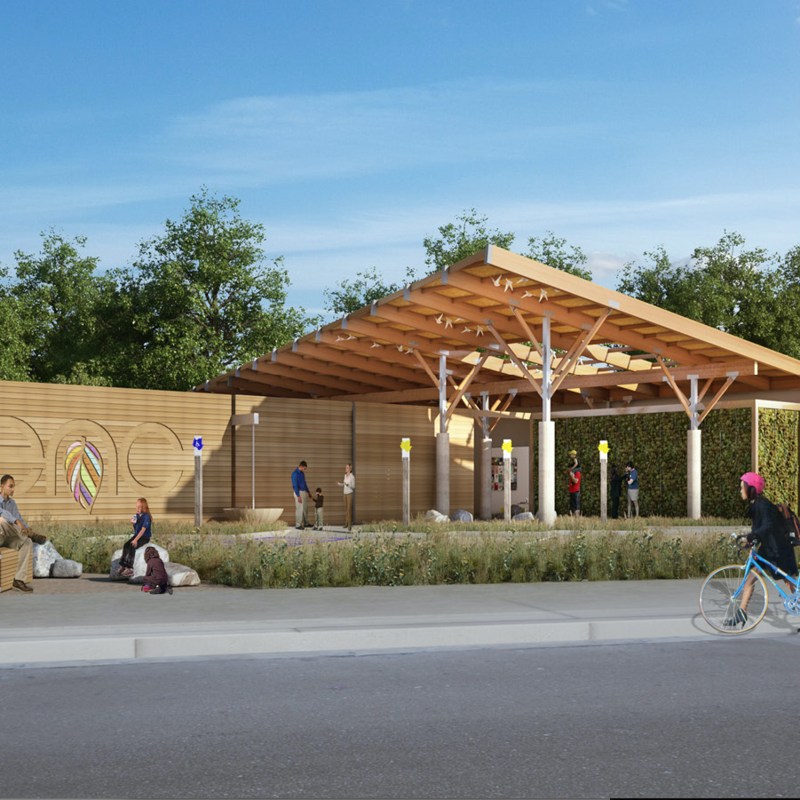 How many classrooms and spaces will the Nature Preschool have? 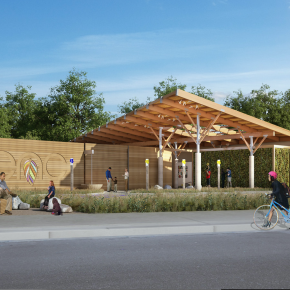 The nature preschool will have 3 classrooms of overlapping ages and serve 72 children daily.